Bond Yield Dashboard. 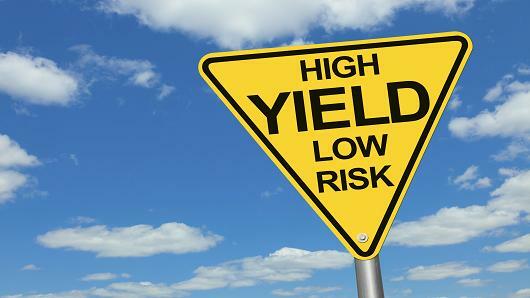 Stay up to date with the current interest rate yields on all bonds. Currently bonds are not throwing off much income, interested in alternative strategies? Have enough money in retirement. As investors of Real Estate we can appreciate watching and following the movements of interest rates. The bond Yield Dashboard shows current yields on all durations of bonds. Based on the movements of Treasury yields, we may be able to make decisions based on where we think rates are going. The rates are considered an important benchmark: Since Treasury securities are backed by the full faith and credit of the U.S. Treasury, and they represent the rate at which investment is considered risk-free.